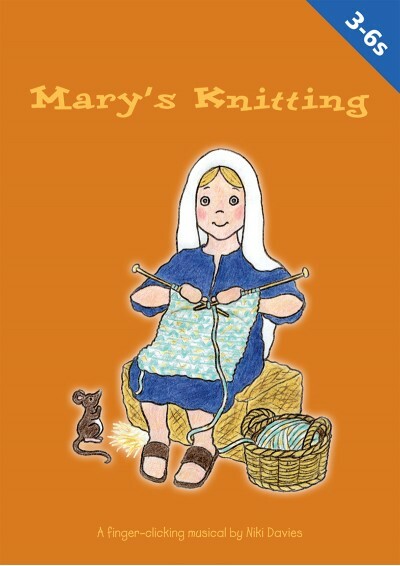 Mary’s Knitting is a wonderful school nativity play about a busy mother who is knitting away as she waits for her son, the baby Jesus, to be born. Mary's baby is nearly due and she hasn't anything to keep him warm. She'll have to knit a blanket on her way to Bethlehem. She's uncomfortable and hungry, but with the help of some nearby shepherds and a few wise men, her knitting needles still manage their 'clickity-click' all the way. But will she finish the blanket in time? 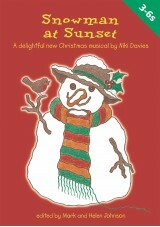 Mary's Knitting includes seven simple songs and an easy-to-perform script, perfect for younger children. 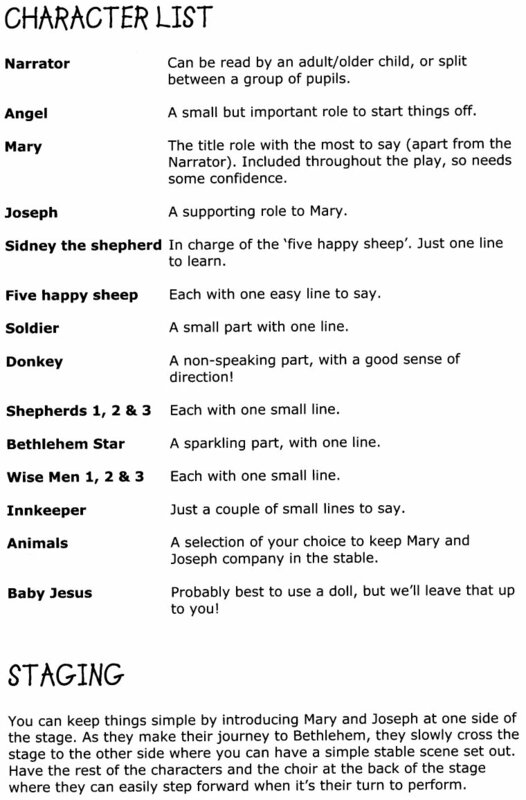 This delightful school nativity play is sure to warm the hearts of everyone this Christmas. 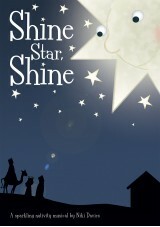 Used this gorgeous play for a church Christmas Pageant in our barn in 2009 after being recommended to me. Approx 50 children ages 4 years to lower secondary took part. 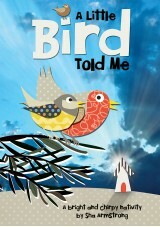 All children embraced the songs. 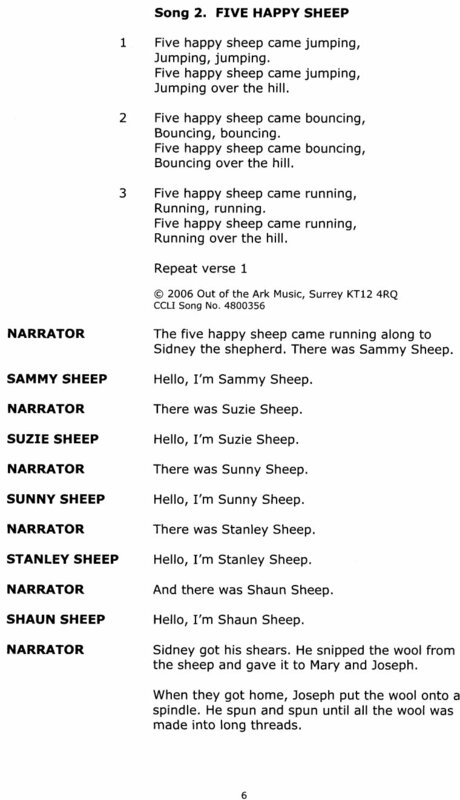 The short repetitive songs were fun. 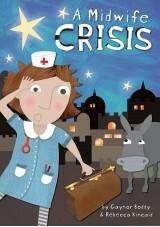 Mary rode in on a donkey knitting away, and Joseph used the spinning wheel.The play offers so much scope.